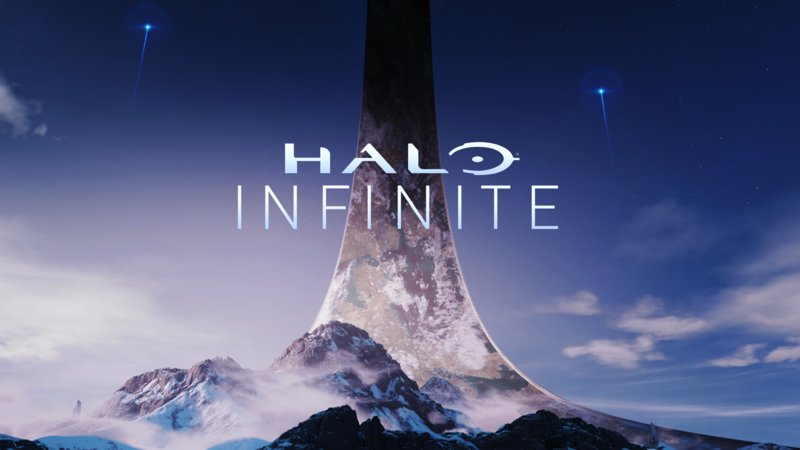 We’re very happy to see you all so excited for Halo Infinite. 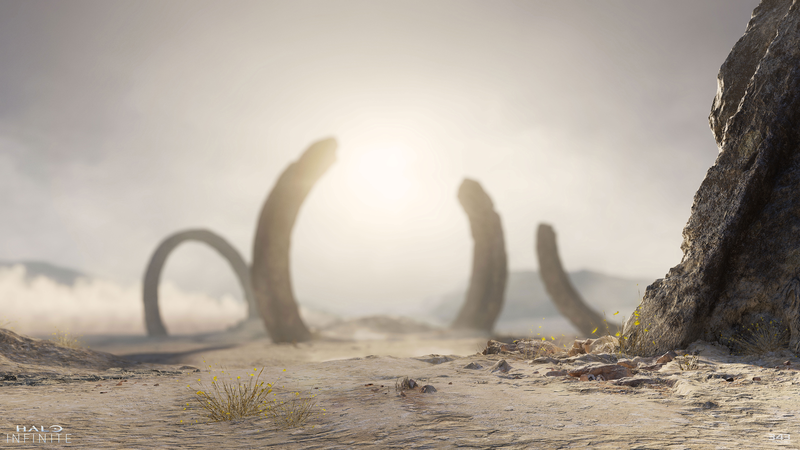 Since we’ve seen a lot of you requesting high quality screenshots and gifs from the trailer, we wanted to jump in and share some of them with you. 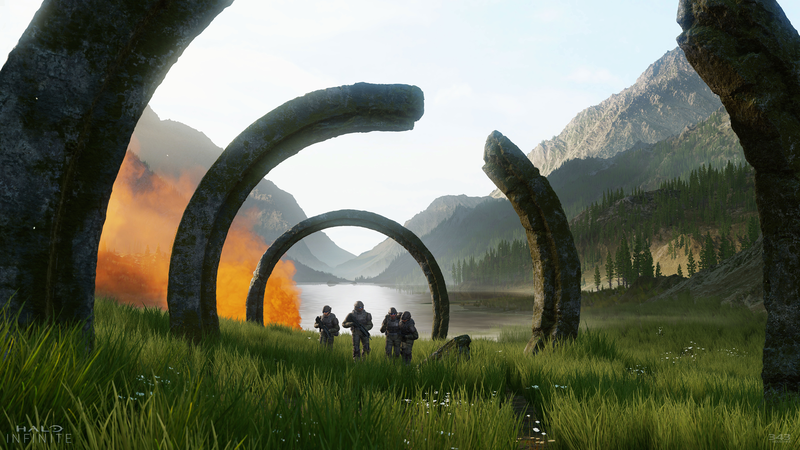 We’ve also included the official Halo Infinite banners that are on our social media profiles, so that you can rep them as well. We hope you enjoy, and put them to good use! Thanks, cool stuff! Keep up the good work, you guys. Looks better every time I see it. 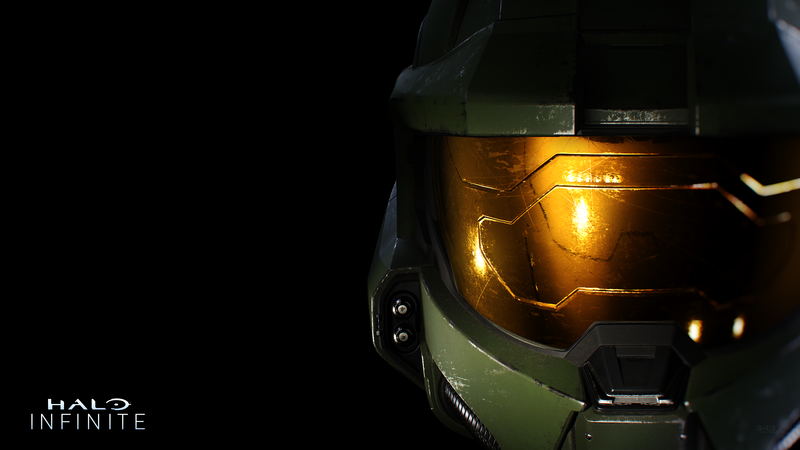 thank you 343 looking forward to halo infinite! Coolio thanks for the photos Unyshek! I've found my new wallpapers. Thanks so much for this! Thanks! Definitely using it as my twitter banner. Welp looks like I have some gifs to add text to :) thanks Unyshek! These are going to be some great wallpapers. Thank you! Super excited ! Great art and gifs .Loving this already !